With the rapid changes in the technological landscape, businesses are changing dramatically these days. Most of the organizations now have a dedicated team to bring in digital innovations to keep up with the competition in the market. Digital innovations are not limited to any particular industry but are being applied to each and every sector. Digital innovation means using digital technology to solve business problems more efficiently, swiftly and economically. It also involves identifying new ways to engage the customers using technology. For example, wine brands can add scannable labels on the bottles. On scanning the label using an app, the buyer gets to know the wine story. Innovators come up with many such interesting ideas to promote the products and increase sales. These ideas can make a lot of difference in the success of a brand if implemented and brought in the market at the right time. And to do that the companies need to have a robust technology platform. NeuroTags helps manufacturing companies in solving a wide range of problems and bringing digital innovations using its AI-backed, patent-pending technology. 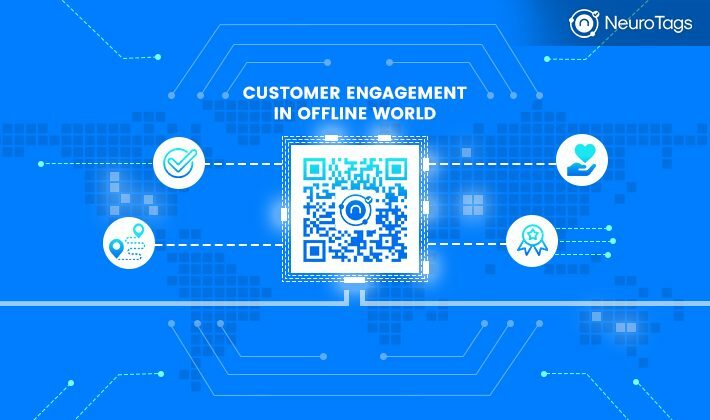 NeuroTags offers solutions for preventing the counterfeits, tracking and tracing the products in the supply chain, customer retention through loyalty and referral programs, showcasing the products, connecting with the customers with the relevant content/information based on the customer’s location. Cost-effectiveness of NeuroTags solutions makes them affordable by the organizations of all sizes (small, medium, and large). Digital innovations in the offline world are usually limited, but not anymore, we have NeuroTags now. Let’s see how NeuroTags can help brands in bringing digital innovations. NeuroTags offers a foolproof Anti-Counterfeit solution which is capable of preventing the counterfeits of any type of goods. The solution does not require any heavy investment in the infrastructure and can be easily integrated with the company’s current production lines. The brands facing the counterfeiting problem can opt for this solution and be sure that none of their customers could be fooled into buying the fake products unknowingly. NeuroTags end to end, digital Track & Trace solution helps in securing the supply chain. The solution is very cost-effective and does not need the client company to invest in special types of equipment for tracking and tracing the products. 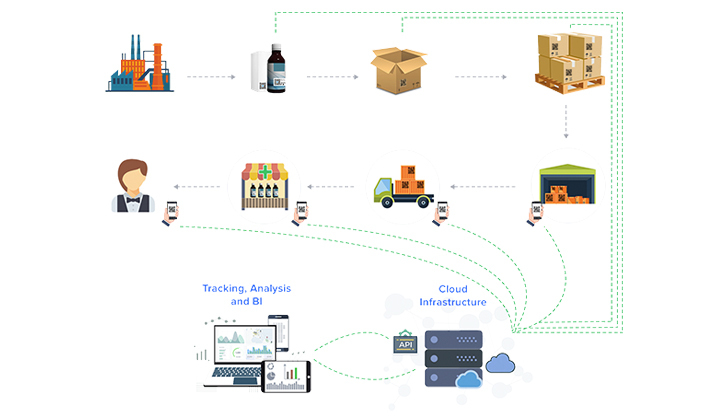 With the help of this solution, manufacturing companies can more efficiently anticipate the right quantity for the next production and can manage the inventory better. Loyalty programs are a good way to engage and retain the customers. NeuroTags helps in running the loyalty programs in the offline market. 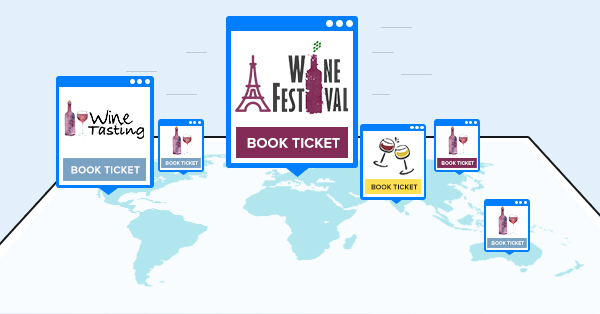 The solution also helps the brands in running the location-based loyalty programs. 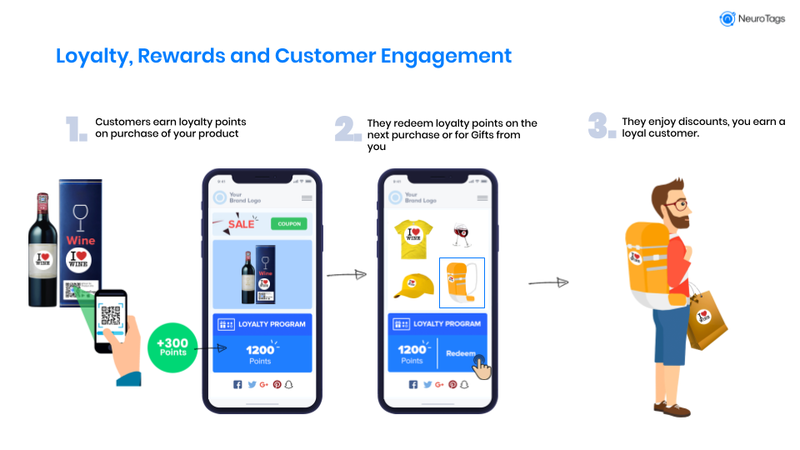 The brands can customize the number of loyalty points for each product, using the client portal provided by NeuroTags. NeuroTags also makes gamification of loyalty programs possible in the offline world. 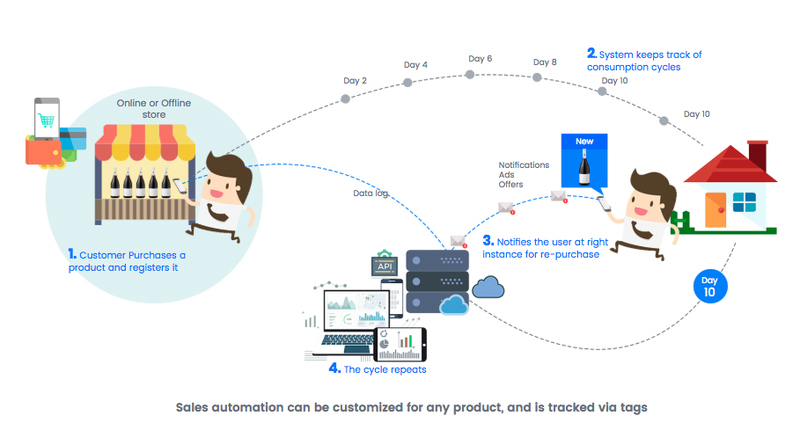 Since NeuroTags helps in building consumer behavior information, a lot of post sales automation can be performed. NeuroTags also provides the brands a way to showcase the product stories to its offline buyers. Brands get a chance to create a personal connection with the customers by sharing the history and story of the product. Brands can encourage its loyal customers to bring new customers with the help of referral programs. Existing customers will love to refer a brand to their friends and loved ones if they also get rewarded for doing so. NeuroTags offers a very simple platform to run the referral programs. NeuroTags also helps brands to run different campaigns, offers, ads based on the potential customer’s geo-location and that too in the offline market. Brands can measure the demographic success of different ads and campaigns with the help of this offering.